It is very common for insurance adjusters to try and rush to process. They will convince you the time is of the essence and you need to “take the money and run.” Or, they may even try to convince you that their offer is only “on the table” for a certain amount of time and if you don’t accept it quickly, it will go away. In California, you have two full years to resolve your personal injury case before you have to file a lawsuit in court. Note that you only have six months if your cases against a governmental entity. Check out my video on statute of limitations. However, despite this significant amount of time, insurance adjusters love to tell people who’ve been injured in traffic accidents that they should settle their cases quickly. This is a very easy tactic that is often successful for insurance adjusters. When you’ve been injured in an accident, you’re in pain and vulnerable, not to mention you have medical bills piling up, your vehicle needs to be repaired and you’re out a work. A quick and easy settlement sounds perfect. Who couldn’t use some the money right now? You don’t know how many times I’ve talked to people who’ve settled their cases with insurance companies very quickly, coming to me hoping that I can help them continue their claim. However, you have to understand that once you settle your claim, you can no longer pursue that claim or seek more money, because you will have signed the settlement release that states you are waiving any further right to recovery. Another big problem with settling your case really quickly and directly with the insurance adjuster is that you may later find out that your injuries are more serious than you initially thought. I’ve had several cases where clients experienced what they thought were minor injuries and then later received MRI’s or other diagnostic tests that revealed the injuries were very serious or even required surgery. If you settle your case right away with the insurance adjuster (and believe me they will contact you immediately and offer a quick payout) and later find out you need surgery are extensive medical treatment you cannot recover any money from the third party for the treatment, because you will have already released your right to pursue them for the claim. So, if you have a serious injury, or still suffering from your injuries, you do not want to settle your case quickly. You should seek advice from an experienced personal injury attorney to insure that you do not waive your rights to pursue that claim. Thanks for tuning in, and best of luck with your personal injury case. 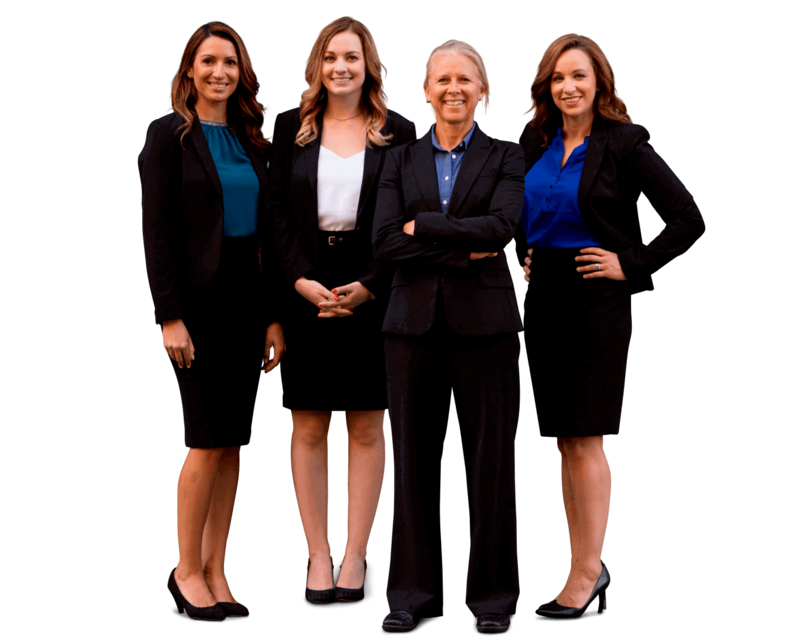 If you have a serious injury from a pedestrian, bicycle, motorcycle or car accident and think you may need expert legal help, get a free case evaluation online now. You can give us some details about your case to see if we can help.